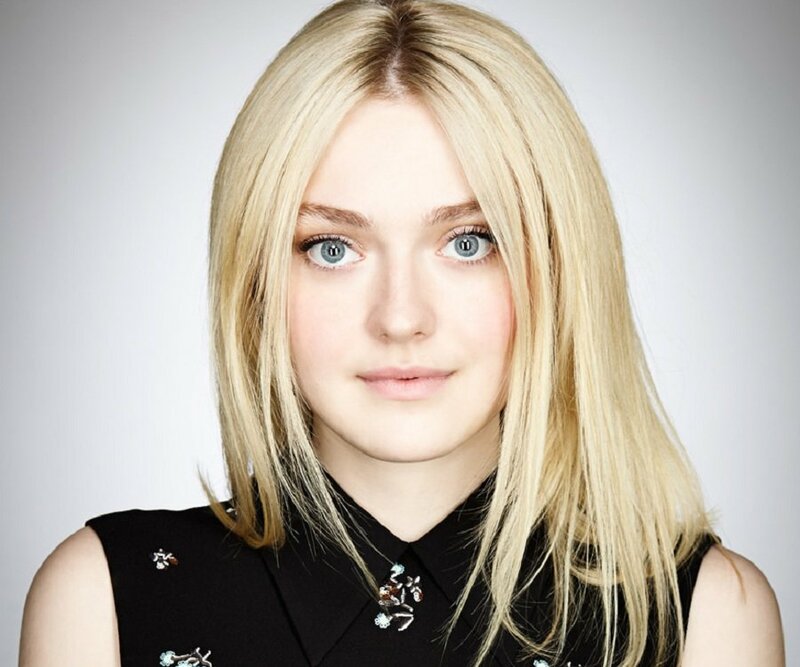 Dakota Fanning popped onto my radar when she appeared in either The Cat in the Hat or Man on Fire. Man on Fire certainly stood out more to me at the time. Since that point, she has continued to turn out good work and is one of those stars that is liable to pop up anywhere. Man on Fire – At 10 years old, she was the perfect counterpoint, the light in the world for Denzel Washington’s character. I can’t imagine this movie without her in the role of Lupita. War of the Worlds – Not being a huge fan of this remake, Fanning was one of the only bright spots. Again she was the bright point and certainly upped the score on a movie that I could take or leave. Ocean’s 8 – As of this writing, the newest in the Ocean’s series of movies has not dropped yet. Fanning will be in the company of a really strong cast of actresses. I cannot wait to see what she does. I definitely think independent film is very exciting, and you get to sometimes take bigger risks. So that’s always a challenge and something that I look forward to.